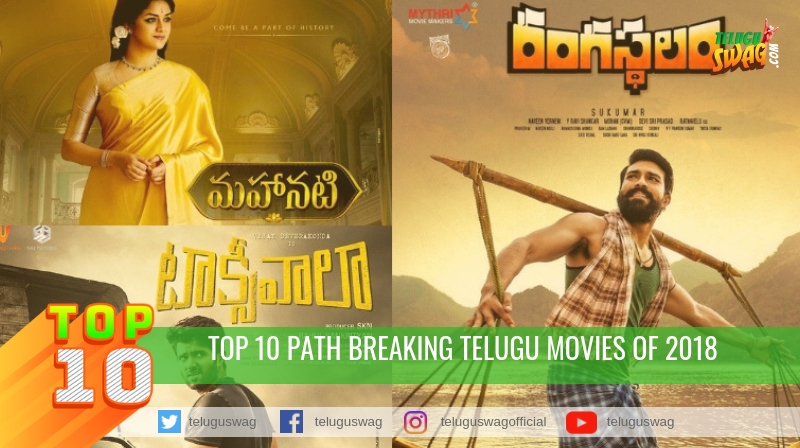 Top 10 Path Breaking Telugu Movies of 2018! This movie was fun, not everyone can enjoy this movie, it’s strictly for younger generations and that’s the best part of this movie. 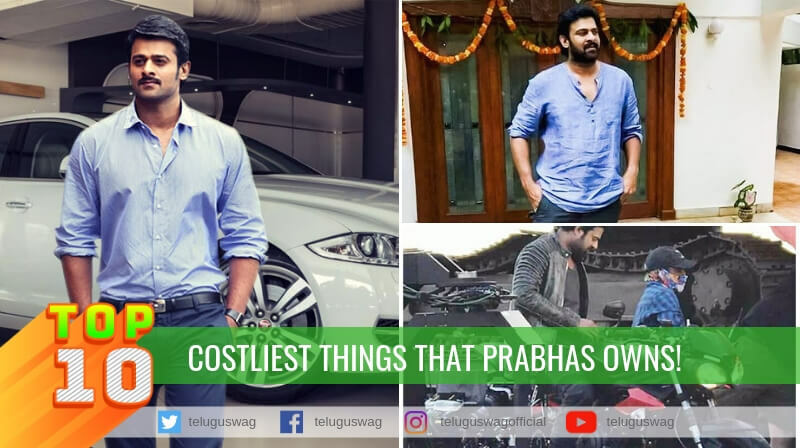 Every friends batch can relate themselves in this movie and Tharun after a super hit film like Pellichoopulu has made sure that he doesn’t burden himself with the success of his previous film and has come up with another fresh story. 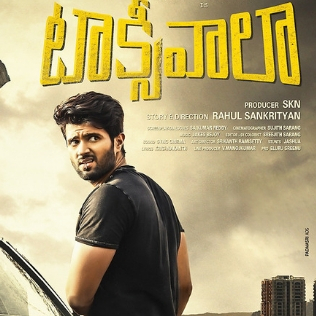 Cast: Abhinav Gomatam Sai, Sushanth Reddy, Vishwaksen Naidu Venkatesh, Kakamanu, Simran Choudhary (fbb Colors Femina Miss Telangana 2017) Anisha Ambrose, Vijay Deverakonda. 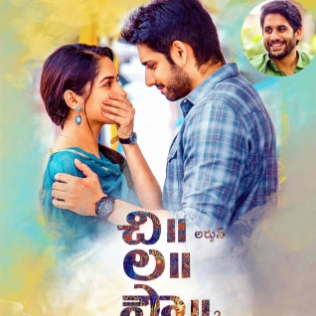 We had some great romantic comedies this year like Geetha Govindam, Chalo etc but this movie had a very strong Screenplay with some funny dialogues. Director of the film, Rahul with this movie Proved everyone that he is not just a talented actor but an amazing director who can make audience to fall in love with his characters. This is for sure new age film making and we all would hope more such films from Rahul in future. Cast: Sushanth, Ruhani Sharma , Vennela Kishore. 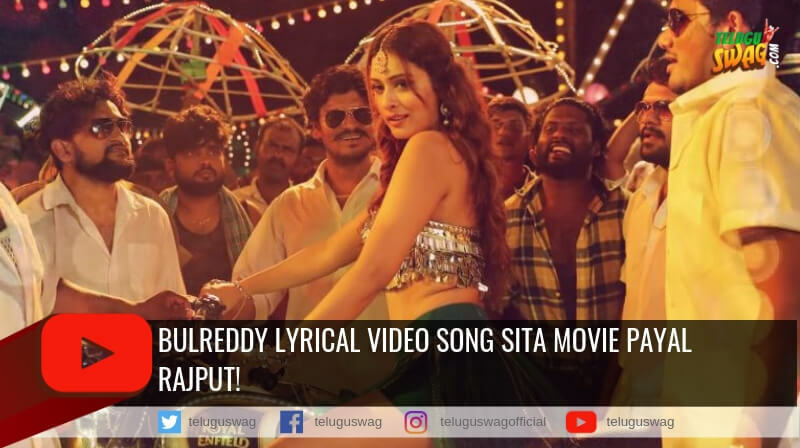 This was the first crowd funded telugu film and to many people’s surprise, it had a dark and unique storyline. 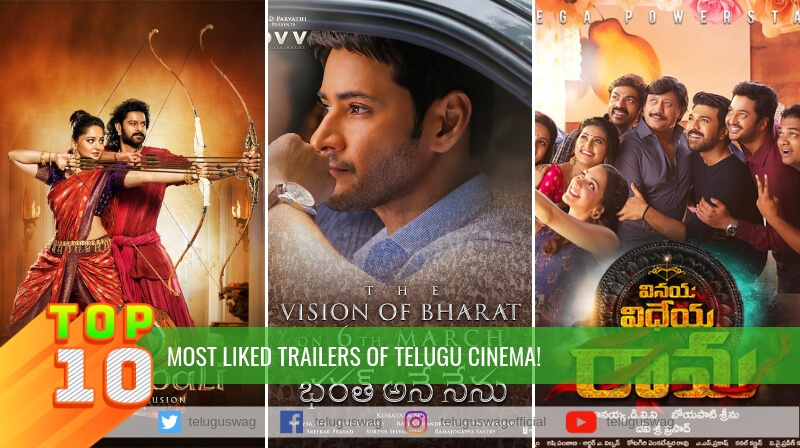 Even though it wasn’t up to everyone’s liking but this movie for sure deserves to be in this list for the amount of efforts the director has put into this film. 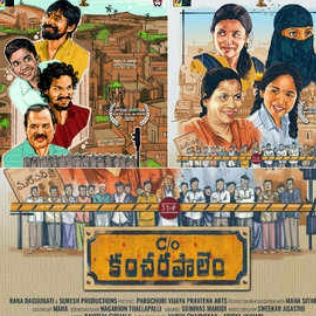 Cast: Raja Goutham, Aberaam Varma, Ravi Teja. This movie has suffered piracy attacks even before it’s release, every one lost hope on this film but it has proved everyone that if the story of a movie is good, even piracy can’t stop it from being a hit. 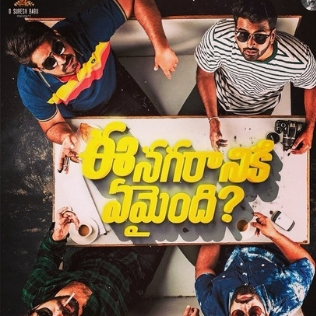 This movie is a case study for all the young directors who are struggling to make their mark in Telugu Cinema. This is probably one of the most daring films of the year, mind twisting films are very difficult to make as one wrong move in the screenplay will completely confuse the audience, with disastrous results at box office. 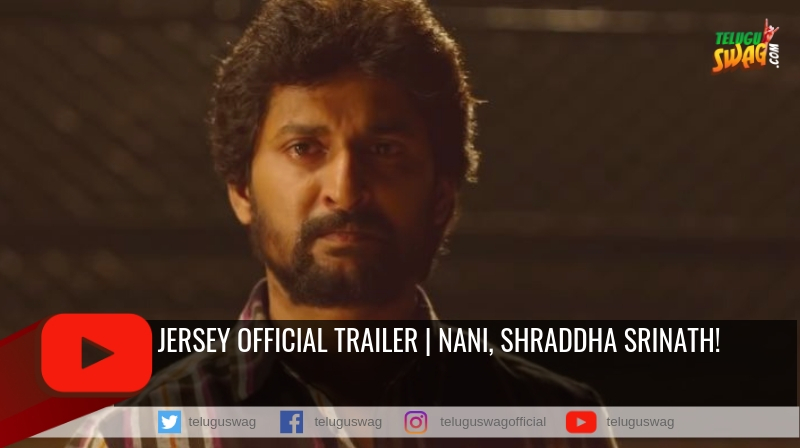 All the credit goes to, prasanth varma for coming up with such a great screenplay and thanks to Actor Nani for believing in the director. I hope we see more such films from this combination in future. Who doesn’t like a great spy film like James Bond or Mission Impossible. This year telugu Audience’s wait for one such spy film has finally come to an end. This movie had few edge of the seat action scenes and twists, making it one of the best spy films ever made in telugu cinema. Even though this movie had it’s inspiration from several hollywood films like Bourne Series, Kingsmen and Mission Impossible, we must appreciate their efforts and hardwork. 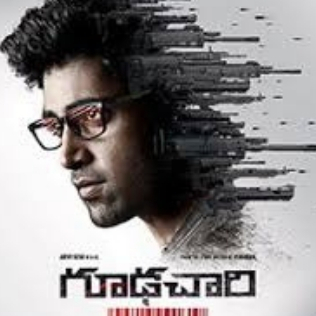 We would be waiting for Goodachari 2 next year and I hope they will reach up to our expectations. 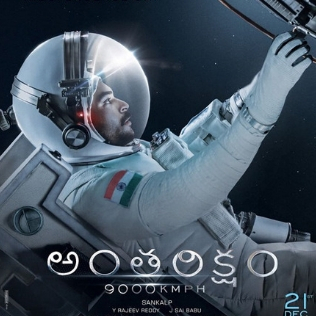 Cast: Adivi Sesh, Sobhita Dhulipala, Jagapathi Babu. 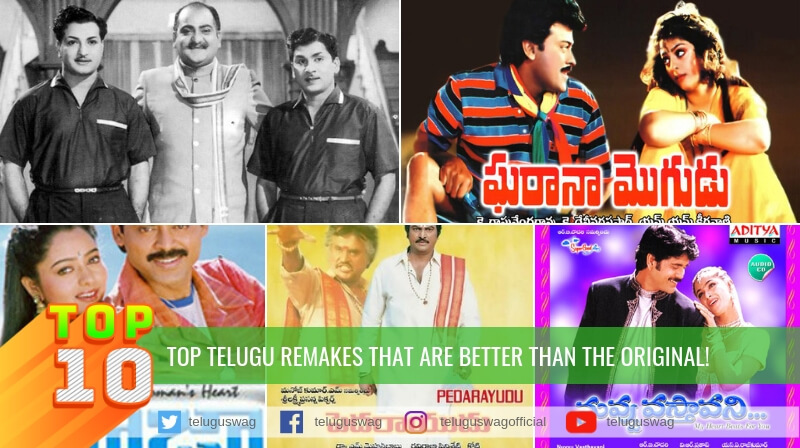 World cinema has progressed a lot when it comes to realistic story telling but telugu cinema was lagging behind in this aspect. Over the years even many indian language films have come up some innovative stories in this genre. Thanks to director Maha for coming up such a realistic story and narrating it without any known faces. Cast: Radha Bessy, Mohan Bhagath, Praveena Paruchuri . 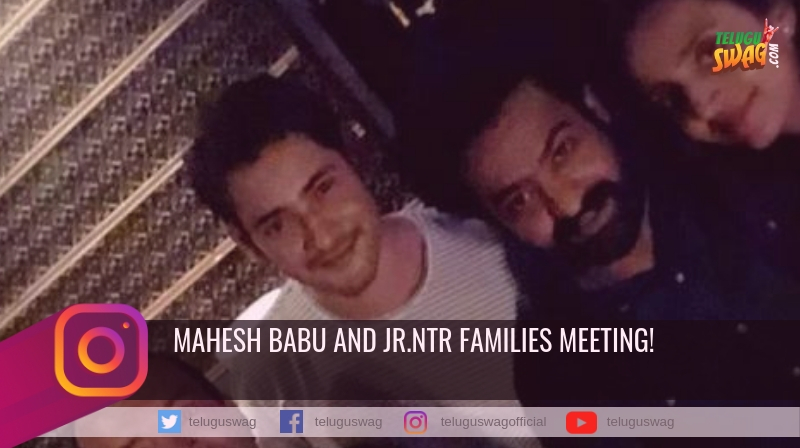 We always complained why telugu stars never experiment with their roles unlike their Tamil counterparts, well this movie is an answer to all of them who think Telugu cinema is all about Fights and dances. 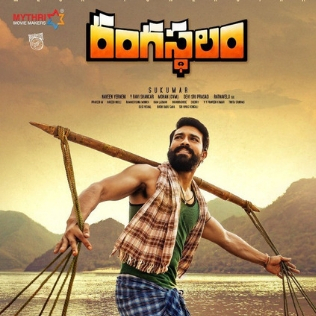 All the credit goes to Director Sukumar and Ramcharan for believing and executing this project. 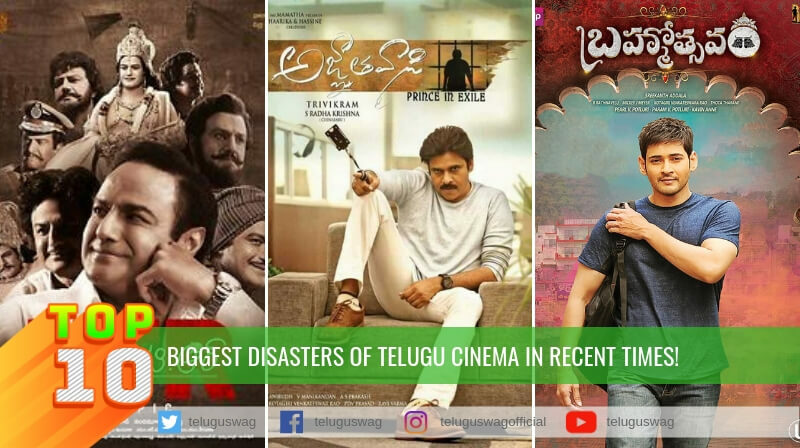 Every single artist has given their best for this movie and this movie gave us a hope that Telugu Cinema future is in great hands . 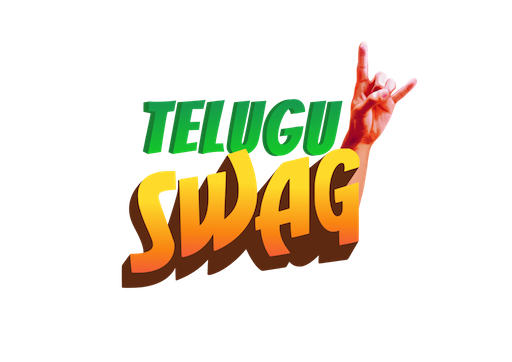 Cast: Ram Charan, Samantha Ruth Prabhu, Aadhi Pinishetty. Cast: Keerthi Suresh, Dulquer Salmaan, Samantha Ruth Prabhu.